Over the last 20 years, pole dancing has changed from what most associate to seedy nightclubs into a beautiful, graceful art form that empowers men & women through fun, liberating fitness. In fact, proper pole dance classes like the ones we offer here at the OpenDance Academy are designed to help you build incredible upper body and core strength while helping to transform your emotional confidence, physical stamina, and overall health. Today, pole dance is an active, competitive sport that men and women all over the world take part in and winning international competitions and championships is their ultimate goal. 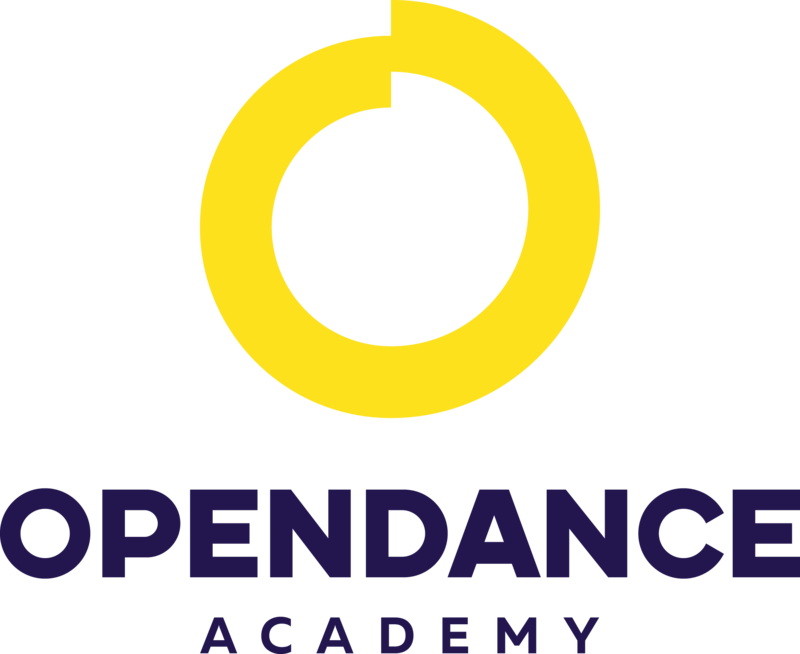 Join us at the Open Dance Academy and you’ll learn the skills needed to compete or just have fun, and experience next level fitness that can transform your body. OUR BESTSELLER! Through this pole dancing class, you get lifetime access to hundreds of lessons led by some of the greatest pole dancers. Backed by world champions, international stars, and the sports’ top athletes—such as Marion Crampe, Natasha Wang, Olga Trifonova, Kira Noire, Dimitry Politov, Phoenix Kazree, Daria Che, Evgeny Greshilov, Yvonne Smink, Jamilla Deville, Maddie Sparkle, Pink Puma—every lesson is taught by someone who knows how to make you the very best at pole dancing. Hundreds of video lessons and hours of content! Start from beginners and take your journey to become an expert in no time! Welcome to OpenDance Academy’s Flexibility and Stretching category. Lessons from Flexibility & Stretching Class will introduce you a new way to enhance your overall performance and provide a deeper understanding of your muscles and how they are involved in different key stretches. This class introduces various techniques of flexibility training as well as techniques that are especially designed to improve your range of movement. Our instructors provide advice and guidance on the best to use them and how regularly. Our video training classes we provide you with everything from regular warm up routines to specific stretches to help improve specific moves, as well as, whole body sequences. At OpenDance Academy we take your personal training to a whole new level with our Flexibility and Stretching Class. We are an online educational resource full of videos done by professionals and industry leaders, who share tips, advice, and famous moves and exercises you won’t find anywhere else. All you need is a Wi-Fi connection and a laptop, tablet or smartphone, and you can experience our complete course in any part of the world, whether it be in your pyjamas at 5 in the morning, or in an empty gym with a couple of interested friends. We are here for you whenever you want to learn at a gym that’s available for you whenever you want to care about you again.